Cyberpunk 2077 Third Person: Is There a Third Person Option? ​Cyberpunk 2077 third person could be a thing, but not at launch. Many in the gaming community want a third-person mode when the game finally launches, but the developers have stated it is not apart of the game. Cyberpunk 2077 Third Person: Will There Be a Third Person Option? During an interview with DualShockers at Gamescom, quest designer Patrick Mills explained the reasoning behind the choice for first person only, but also realized that some people can only play third person. CD Projekt Red is looking to provide some type of view difference for fans. That means players can actually enjoy the game in a different view mode. The real question remains on when it will be out. It's still unknown what the precise release date is, but the developer has stated that a June 2019 release date is the plan. 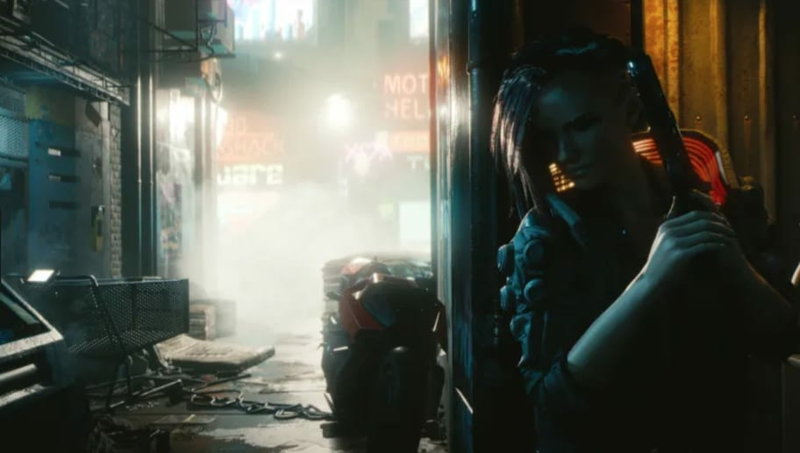 On the contrary, more reports say that we won't see a Cyberpunk 2077 release date until Q4 of 2019 meaning sometime in the winter. It's difficult to say which will happen. Most Triple-A games are pushed back, but in recent years, publishers are forcing developers to push out a product even if it remains unpolished or buggy. So even a June release could be a bad thing in the end.